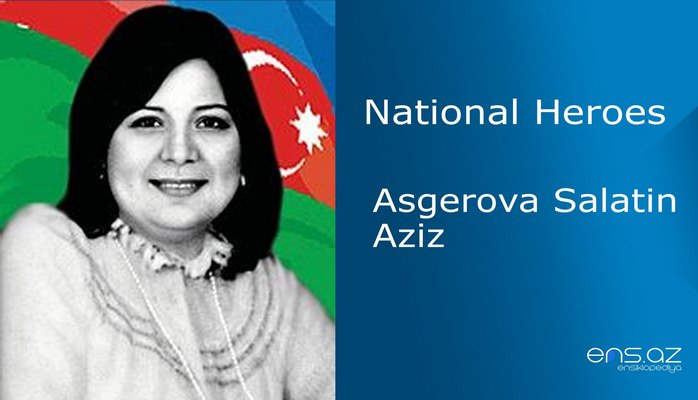 He was born in Fuzuli region on the 18th of September, 1971. Seymour finished secondary school # 2 in 1988. 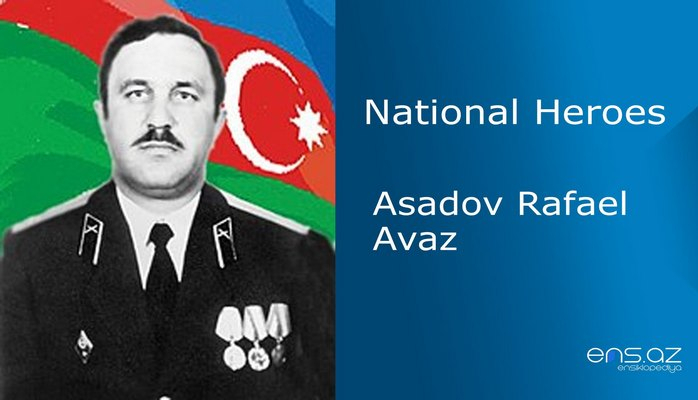 And he entered Azerbaijani Polytechnic Institute, the faculty of electrical engineering in the same year. 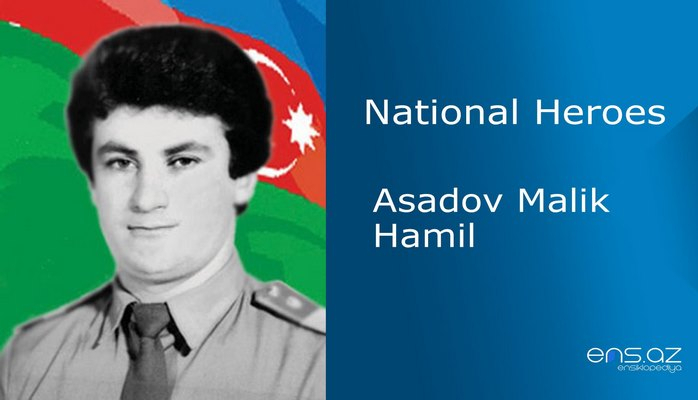 He was working at Fuzuli region Communication Department while studying at the Institute. He was sent for military service in 1991. Seymour was first sent to 6 months military training on artilery in Kovrov city of Vadimir province. He was sent to Germany as well and later on continued his service in Chernigov city of Ukraine. After being demobilized from the army and returning back to his home country, Seymour voluntarily joined self defense battalion # 814. In spite of being very young, he was also taking active art in the defense and the most difficult operations. 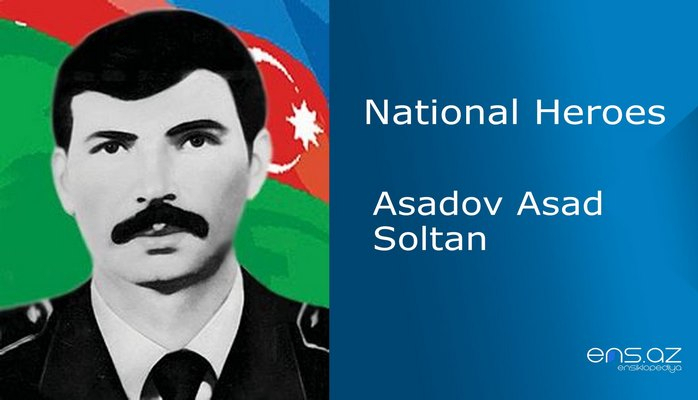 Seymour showed true courage while releasing dozens of Azerbaijani captives from the enemy hands and helping 11 soldiers to break the enemy siege. On the 1st of April, 1992... was Seymour’s last battle. 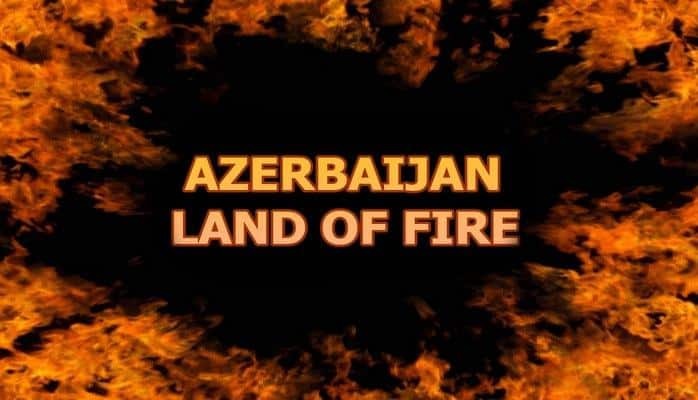 15 armenian posts were fully destroyed along wth ten enemy millitants in every one of them. But in this unequal battle, the youg life of the brave soldier was also taken by a sniper bullet. 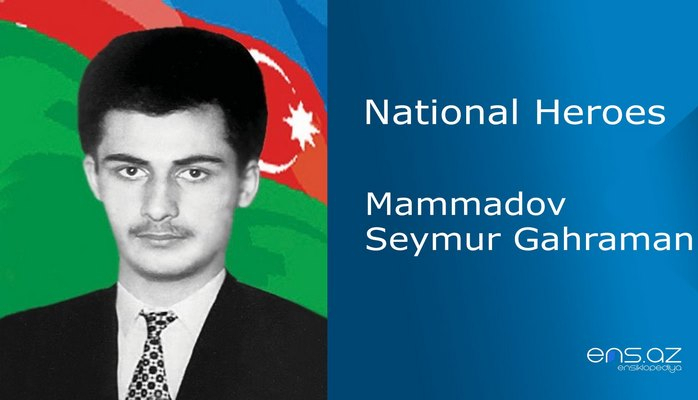 Mammadov Seymour Gahraman was posthumously awarded the title of the “National Hero of Azerbaijan” by the decree # 131 of the president of Azerbaijani republic on the 11th of August, 1992. He was buried in the Alley of Martyrs in Baki city. The school where he once studied is named after the hero.